- SFX and Music from free sources. 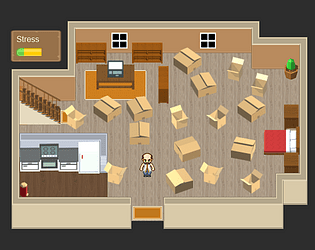 - UI, building's walls and carpets from Kenney's assets. - Zainab made other assets using Asset Forge.